S outh Portland, ME - Mary R. (Moulton) Landry, 103, formerly of Portland, passed away on Sunday, September 9, 2018 at the South Portland Nursing Home. She was the wife of the late William R. Landry who died in 1963. She was born on October 27, 1914 in Portland, ME one of thirteen children of the late Louis and Pamela (Naddu) Moulton. She grew up in Portland, attending local area school. Mary spent many years working for B & M Baked Beans and also worked for the former Universal Watkins, which was on Washington Ave. before retiring. She was active candlepin bowling winning several trophies over the years. 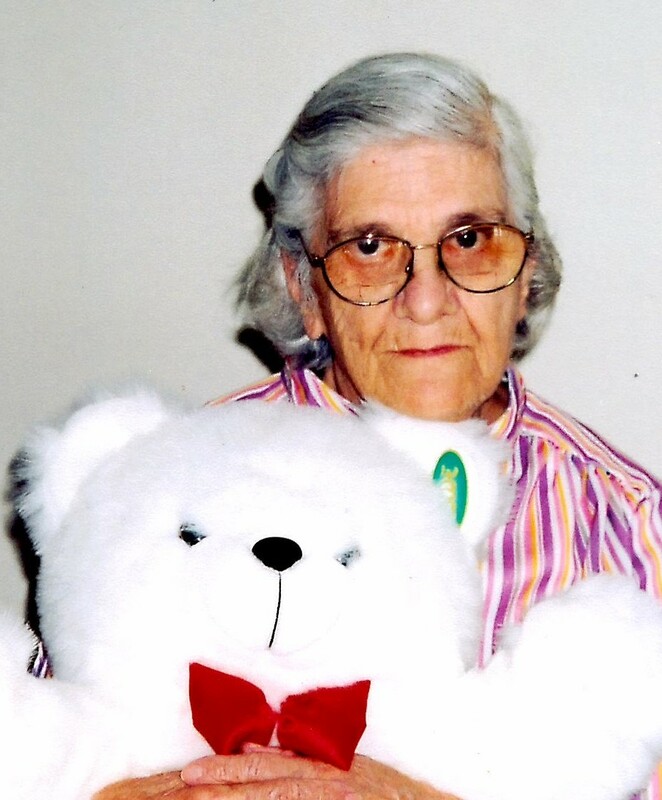 Mary loved her Irish and Polka music and will be remembered for her sense of humor and outgoingness. She is survived by her three children Marjorie Chasse of Portland, Beverly Navalta and her husband Antonino “Tony” of San Diego, CA and William Landry and his wife Ruth of Lyman, ME. She also leaves her seven grandchildren, sixteen great grandchildren and five great great grandchildren. She also leaves three siblings Lorraine Wing of Portland, Gladys DiFazio of Westbrook and Marjorie Lenoise of Southington, CT and several nieces and nephews. Relatives and friends are invited to attend a visitation on Friday, September 14, 2018 from 8 – 9:30 a.m. at Keeley’s Hall, 178 warren Ave., Portland, ME; a Mass of Christian Burial will follow at 10 a.m. at St. Peters Roman Catholic Church, 72 Federal Street, Portland. A private interment will be held at Calvary Cemetery, South Portland, ME at a later date. The family wishes to extend a heartfelt thank you to the staff at the South Portland Nursing Home. Your care and support over the past seven years will never be forgotten.